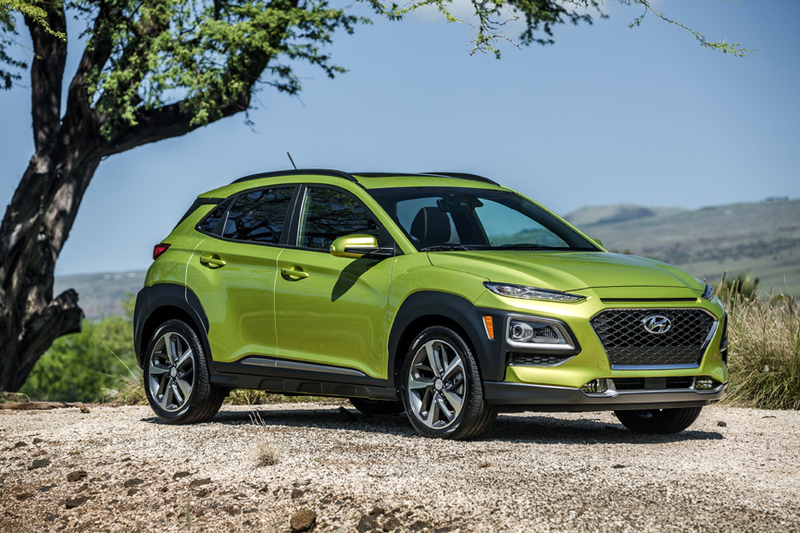 HIGH WYCOMBE, England - March 22, 2019: The Hyundai Kona has scooped a double award win at this year’s Fleet News awards. 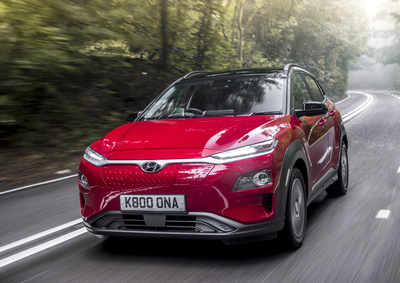 The new Kona Electric picked-up ‘Best Zero Emission car’, while the Kona also won ‘Best Compact SUV’, adding two more accolades to Hyundai Motor’s collection. 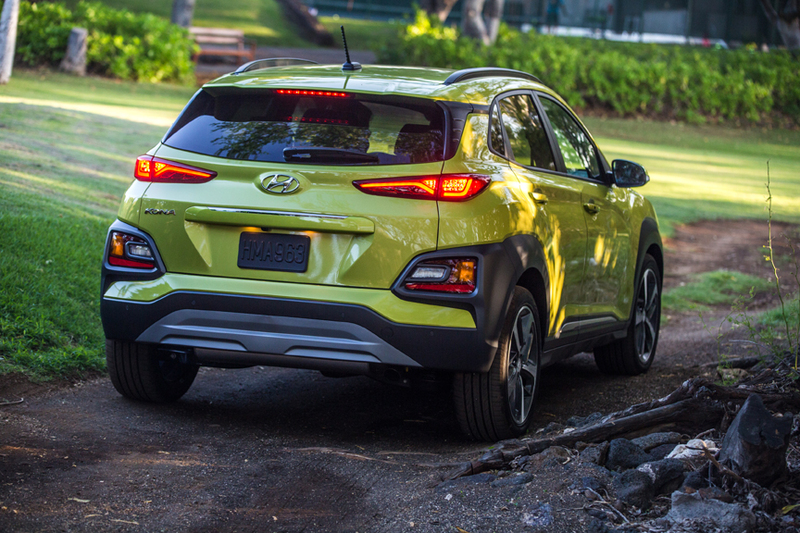 The Kona Electric is powered by a 150kW (204ps), or a 100kW (136ps) electric motor driving the front wheels. Kona buyers can also choose between a 1.0-liter 120ps and a 1.6-liter 177ps petrol engine, or an ultra-efficient 1.6-liter 136ps diesel engine. All Kona models boast the same 8.0-inch infotainment console, premium sound system, and suite of driver assistance technologies. The Fleet News awards represent the pinnacle of fleet achievement. Impartially judged by some of the most respected fleets, leasing providers and pricing guides in the country, the fastidious judging process ensures only the best companies, people and products are recognized.